​Clio was one of the famous Younger Muses in Greek mythology; and so Clio, along with her eight sisters were regarded as the inspiration to poets and artists. ​Clio was a Younger Muse and thus one of the nine daughters of the god Zeus and the Titanide Mnemosyne; Zeus having lain with Mnemosyne on nine consecutive nights. 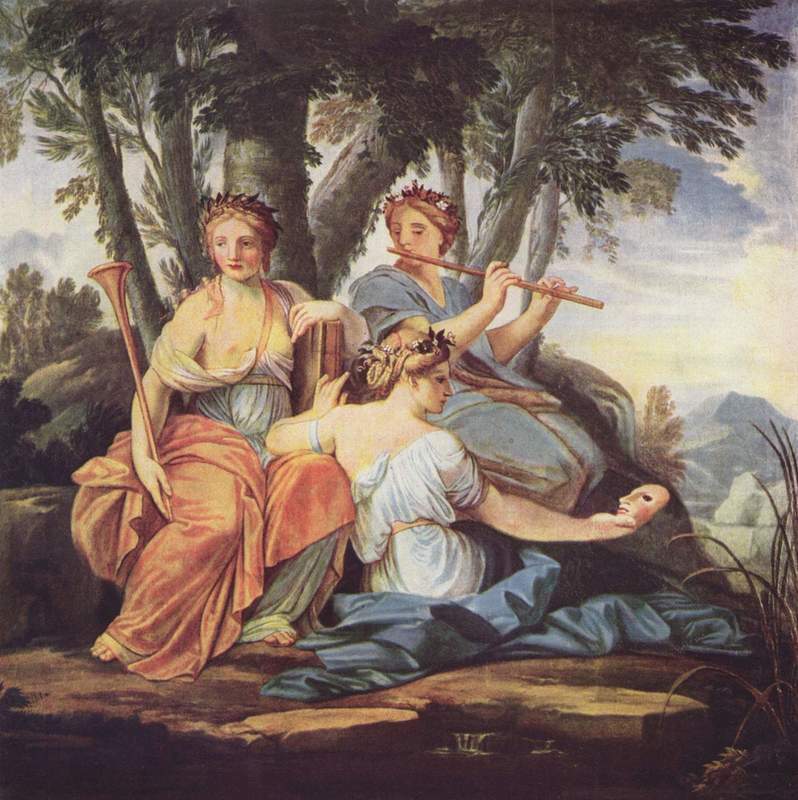 The sisters of Clio were Calliope, Euterpe, Erato, Melpomene, Ourania, Polyhymnia, Terpsichore and Thalia. The name of Clio derives from the Ancient Greek word kleô and effectively means “to proclaim” or “to make famous”. It was commonly said that Clio would reside with her sisters upon Mount Parnassus, a mountain sacred to Apollo, the god who was often found in the company of the Muses. Clio and the other Muses were also closely associated with the region of Pieria, at the foot of Mount Olympus, where the Pierian Spring was to be found; and also upon Mount Olympus where Clio and her sisters entertained the other gods. ​Clio, as an individual, was rarely identified, although in the Bibliotheca (Pseudo-Apollodorus), the muse is said to have aroused the anger of the goddess Aphrodite, when Clio, had criticised the goddess of beauty for having fallen in love with Adonis. In retribution, Aphrodite would cause Clio to fall in love with a mortal, King Pierus of Pella, the king for whom Pieria was named. ​Some ancient sources tell of the Muse Clio also being a mother. Various sources tell of Clio being mother to the minor god Hymenaeus, a god associated with weddings, with the Olympian god Apollo potentially being the father. 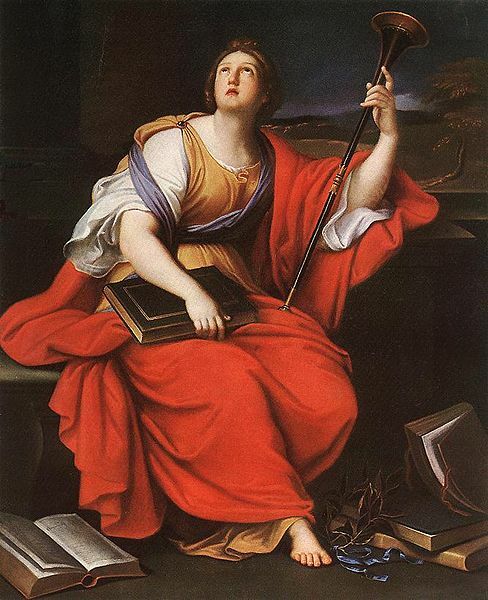 Clio is also occasionally named as the mother of the beautiful mortal Hyacinth, the youth loved by both Apollo and Zephyrus, and as Polyboea is named as sister to Hyacinth, then Clio was also potentially the mother of Polyboea as well. Clio’s partner in this case would be King Pierus of Pella. Amongst the ancient sources, there was no agreement about the parentage of either Hymenaeus or Hyacinth, and so, Clio as a mother, was not universally agreed upon.